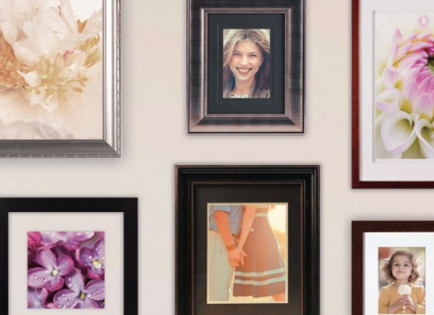 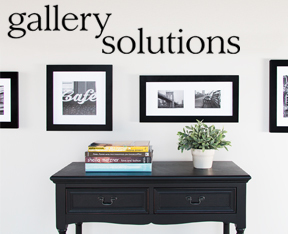 Pinnacle’s wall decor offering, Gallery Solutions™ features innovative hanging hardware and matting options for the ever-growing wall category. 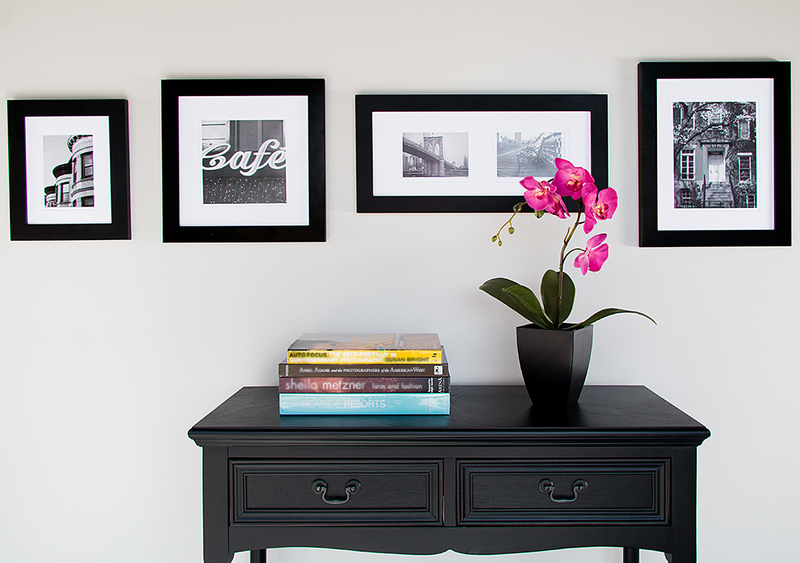 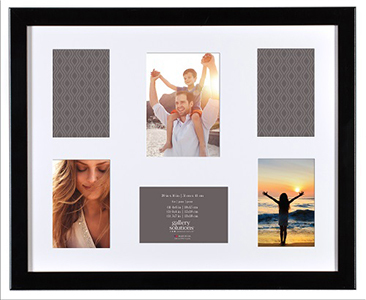 An essential foundation to any successful program, Gallery Solutions brings consumers a coordinated offering with mix-and-match options—including high-quality collage, portrait, document and poster frames, plus a packaged mat program. 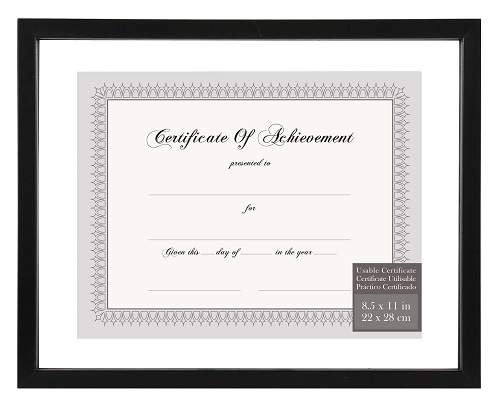 A full range of price points and styles for showcasing diplomas, work-related postings or any other important document. 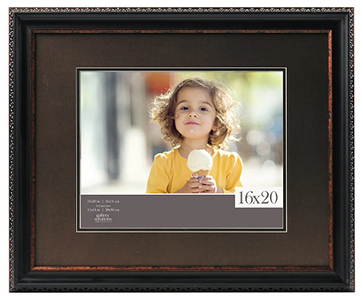 Includes ledges, wall cubes, modern shapes and display cases. 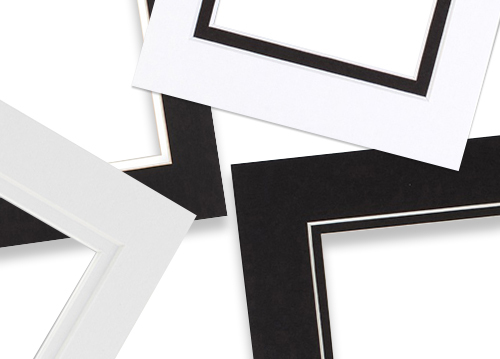 Pre-cut mats fitting most frames, available in popular color combinations and blank certificate pre-packs for award display.